Batteries/ Energy Storage | Integrated Solar Applications Corp.
What? Batteries/ Energy storage is a bank of individual batteries like the ones in a flashlight but on a larger scale. There are many different battery chemistries including: Lead acid (a tested technology that has been used for decades), Lithium (the up and coming technology). Lithium is in two forms: LiON and LiFePO. How it Works? 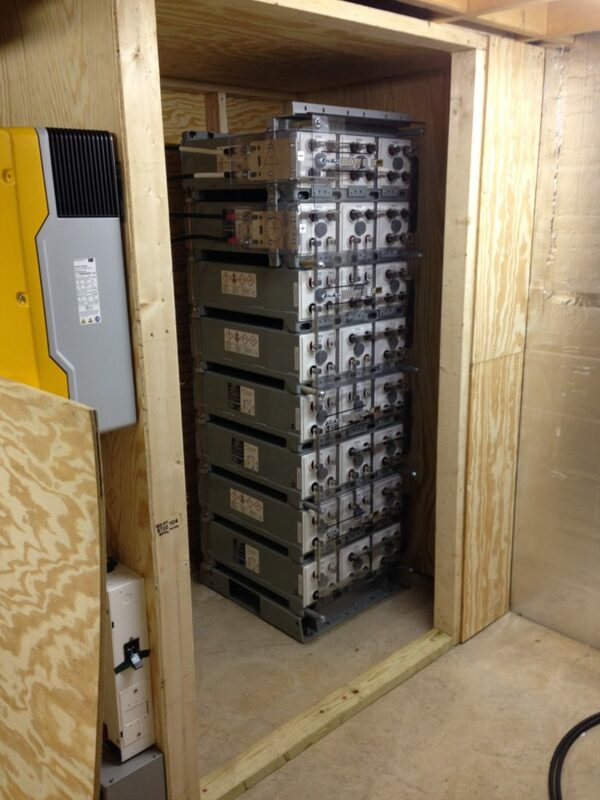 Batteries store the energy from either the sun (with a solar PV array) or the grid. You can program the battery inverter to charge the battery when there is excess solar production or when the grid rates are low. Then, in times of a power outage or the grid rates are high, you can discharge the battery. Who? Battery systems can be designed for residential or commercial applications. Having a Battery system onsite can give you peace of mind if you are subject to power outages. A Battery system can save on energy costs by being charged when you have more power than you need from your solar array during peak production or from the grid during low rate times. You then can draw on this power when the sun goes down or when the grid rates are high. Why? In addition to the applications noted in the “Who” section above, having batteries in many locations assist the utilities in grid stability. This is managed by the utility drawing on your battery during peak energy use times. 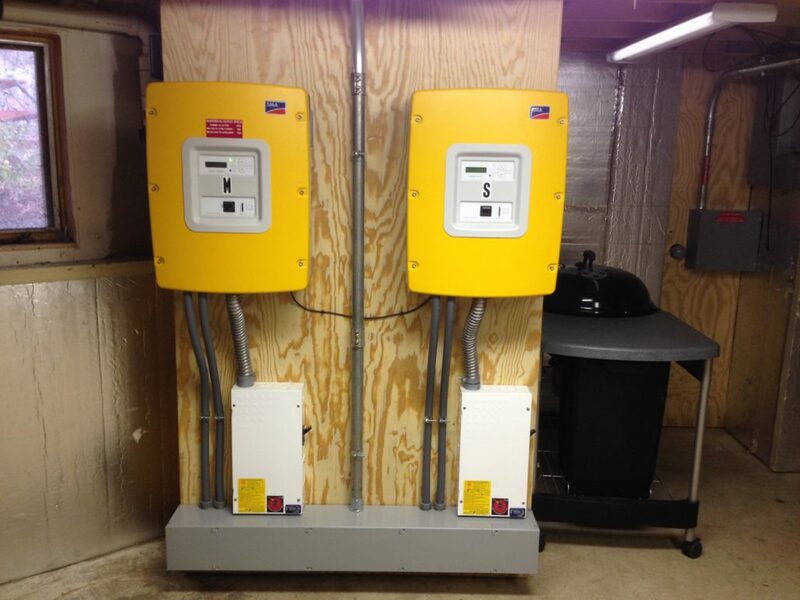 A battery system allows your solar PV array to continue to provide you power when the grid is down.